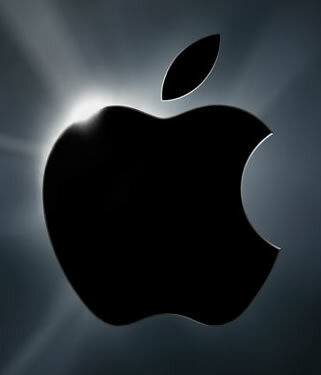 Apple announced the acquisition of AuthenTec for $356 million. AuthenTec provides embedded fingerprint scanners and associated identity management software as well as digital rights management software. Does this mean that Apple devices will start coming equipped with fingerprint scanners for access? It’s not immediately known. Alan Goode, founder and managing director at Goode Intelligence, a mobile security research, analysis and consultancy, says it’s a positive sign. 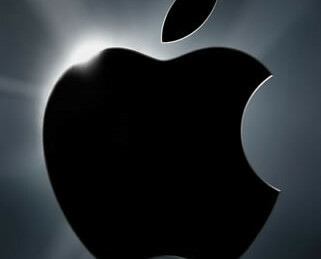 “It could lead to next generation Apple products having embedded security controls, both hardware and software-based,” Goode says in a blog post. Fingerprint scanners embedded into mobile devices are not new. Laptops from Lenovo and Dell had carried them for years and Japanese handsets have also incorporated the technology. The scanners unlock the device, can provide access to specific applications and serve as authorization for NFC payments, Goode says. AuthenTec fingerprint scanner was also deployed in Motorola’s ATRIX 4G Android handset. The sensor serves as a biometric lockout on the phone in general with other security options including a drawn pattern, PIN or password.